I have a polish to show you today that will help raise money for a cause that hits pretty close to home for me, especially now. September is Ovarian Cancer Awareness Month and the color to support the cause is teal. 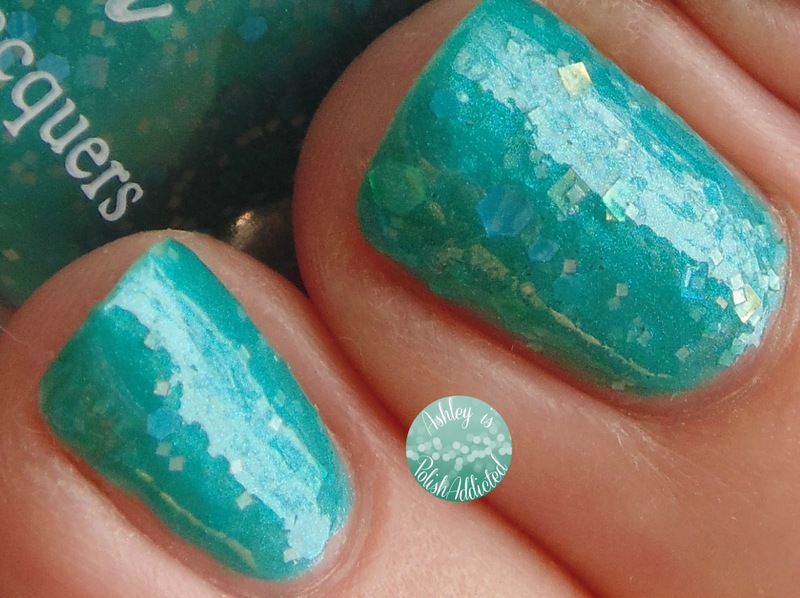 $3 from each bottle of this polish sold will be donated to UnTEAL There is a Cure. UnTEAL There is a Cure is a non-profit organization dedicated to raising funds for ovarian cancer awareness. Post continued after the jump. Abigail Leigh was created to honor Pam's (creator of Paint Box Polish) sister-in-law who was diagnosed with ovarian cancer last year. After a hard battle I am so happy to say she is now cancer free! I said this cause hits close to home earlier. My grandmother was diagnosed with stage 3C ovarian cancer just over a month ago. She had surgery 2 weeks ago and will be starting chemo soon. During surgery they said they found a lot more cancer than what they had anticipated. They removed some of her organs and several tumors, the largest of which was the size of a football. She had noticed pain in her stomach, as well as a "pooch" that she couldn't seem to get rid of, even when cutting back on certain foods, etc. She had been to the doctor several times complaining of these symptoms and they did an ultrasound about a year ago that showed nothing. If the doctors can't even find and diagnose this disease it is obvious there needs to be more knowledge gained on this horrible cancer. Now, let's get to the polish! Abigail Leigh is a shimmery teal base with teal hexes, white squares and iridescent squares and hexes. The formula was a bit on the thick side but not problematic. I used two coats plus one coat of top coat for the photos. This polish was so hard to photograph! I apologize for my skin tone being "off" but that was the only way for me to capture the true color of the polish. 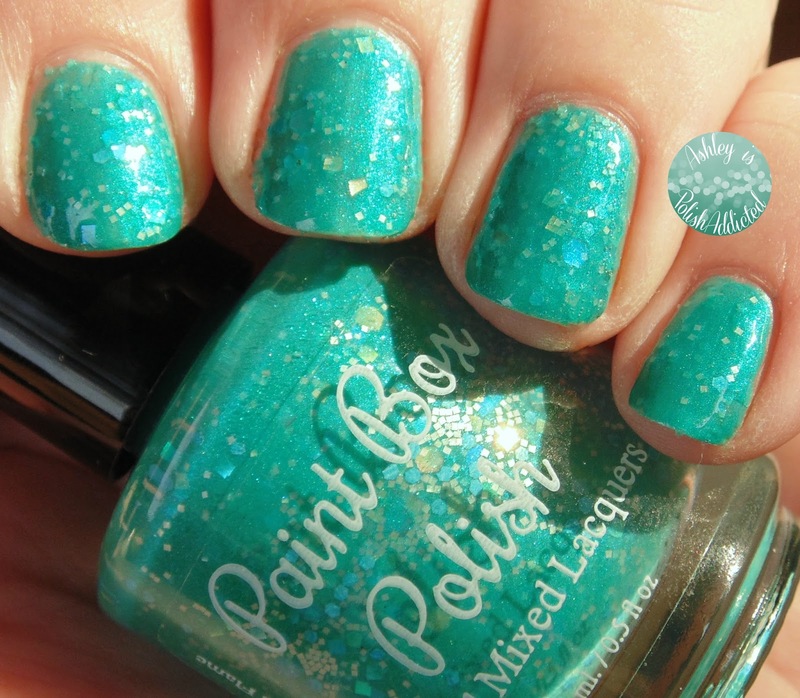 This beauty is available for $9 in the Paint Box Polish Big Cartel Store. Don't forget, $3 from each bottle of this polish sold will be donated to UnTEAL There is a Cure to help raise funds for ovarian cancer awareness. 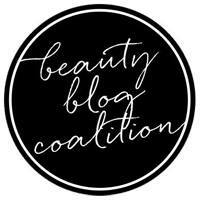 Make sure to follow Paint Box Polish at the links below for all the latest news and updates! I have never heard of this Indie. But, with such a serious cause behind this particular, I will be checking their shop out. Oh, and a BEAUTIFUL polish. Thanks so much for helping spread the word, Ashley! The response to this polish has been amazing! And, as always, beautiful swatches!